Many different factors can influence landing page conversion rate optimization. While there are best practices for the basic elements such as calls to action, layout and colors, these can vary depending on your industry and the goals of the page. 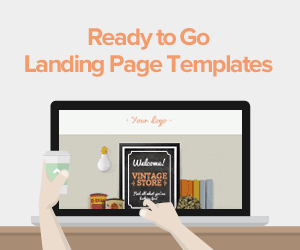 Most websites have landing pages, but it takes some thought to create a memorable one. 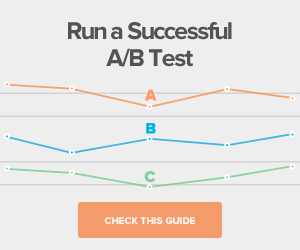 A/B testing is crucial for determining what works and what doesn't. However, it mostly doesn't matter what you think of your own pages. 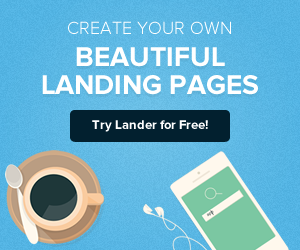 High converting landing pages need to appeal to your target audience to be effective. 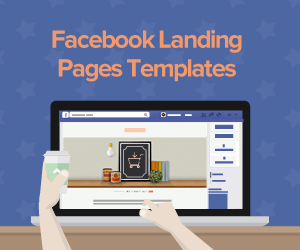 Depending on the goal, most landing pages will share similar key elements. 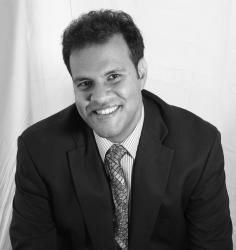 For example, a call to action is essential and forms are great for lead generation. Some consideration needs to go into these features to optimize conversion rates. Calls to action need to be visible. If you use a button rather than a link, the color needs to contrast from the page's background. In addition, ditching the word "submit" may make the CTA more compelling, according to CMS Critic. More effective CTAs incorporate the benefits to users, such as "Sign up for your free trial." CTAs that are more descriptive are more likely to work. This also empowers the visitor more than a simple submit button. Forms are another major component of landing pages, and there are many opinions floating around on the most efficient way to drive results. One of the biggest mistakes you can make with a form is asking visitors to fill out too much information. Some of the best forms only ask for an email address and a phone number so marketers can get in touch with potential customers. If you have the capabilities, social logins can improve user experience because it pulls existing data about the visitor and they don't have to create an account or fill out a lengthy form. Many Web design experts have different opinions on how many fields a form should contain or whether a call to action should appear above the fold. The answer may be different for each page, and split testing can reveal this information. Use design conscientiously: The goal of any landing page is to keep visitors on your site. However, too many images or clunky blocks of text can drive people away, Forbes said. While many people think the latest design trends will engage viewers, it's important to not throw out the basics, such as offering a good user experience and utilizing white space to direct the eye. Make a good first impression: Visitors make up their minds about your landing page in a split second, so there isn't a lot of room for error. You need to consider the most important elements to highlight at the top of the page. Don't use outbound links: This can quickly sink your goal of keeping people on your landing page. Even including internal links to other parts of your website may not be the best idea because it can distract visitors from the point of the offer and call to action. Keep pages streamlined: While multiple CTAs can be effective in some circumstances, it's important to limit it to one offer per page. Conflicting messages can overwhelm visitors and cause them to leave the page rather than taking action. Achieving the optimal conversion rate is essential to meeting your marketing and lead generation goals. Sometimes small changes can make a major difference. What other tips and tricks do you use to increase CRO?